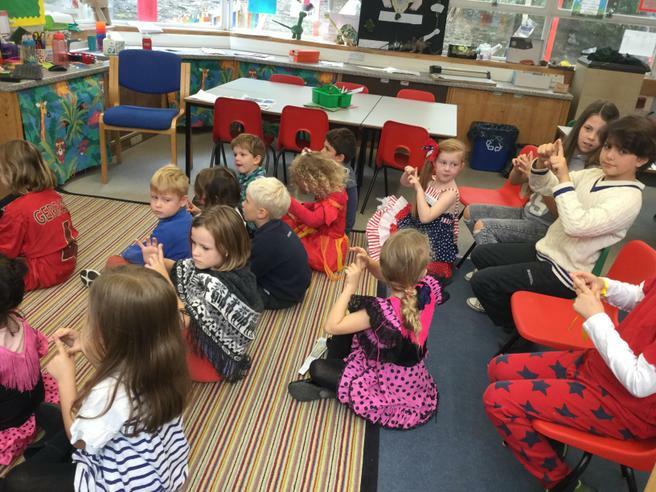 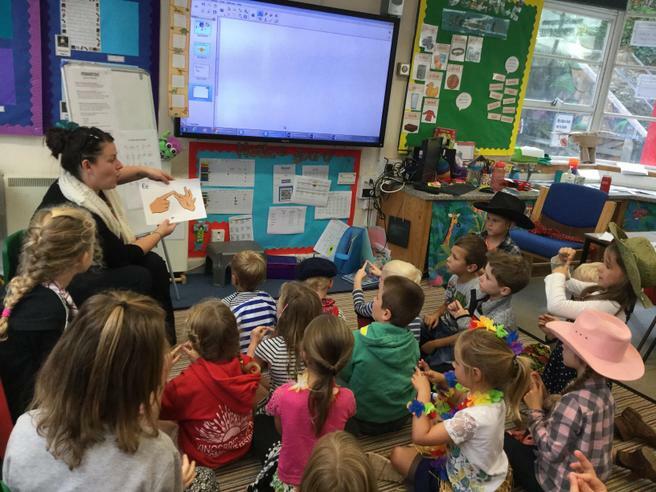 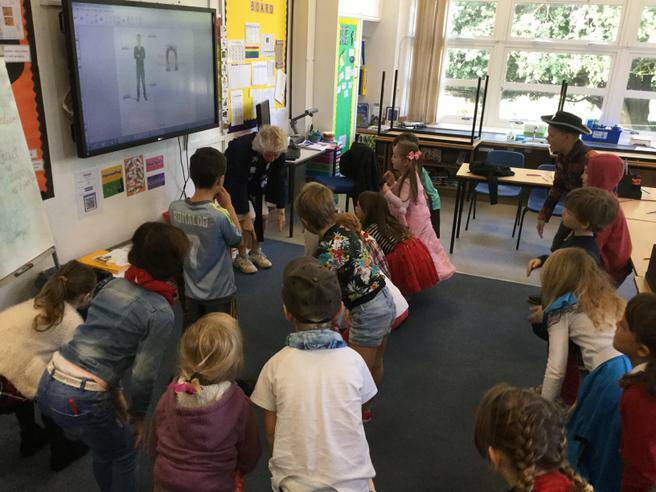 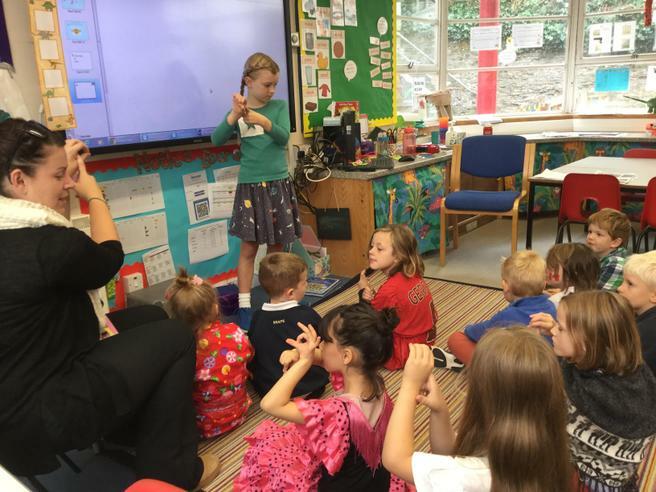 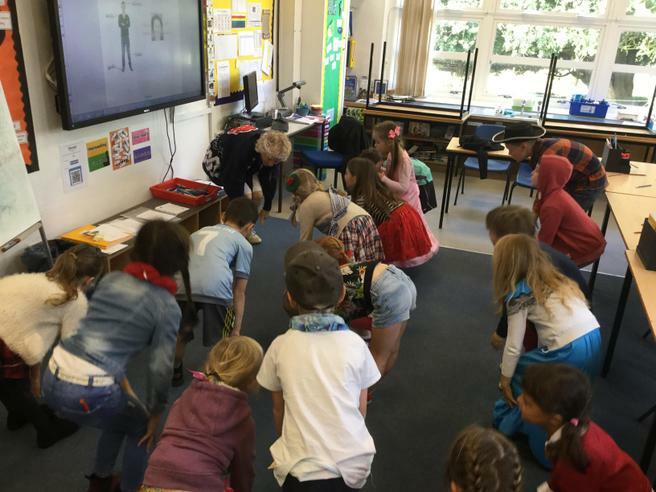 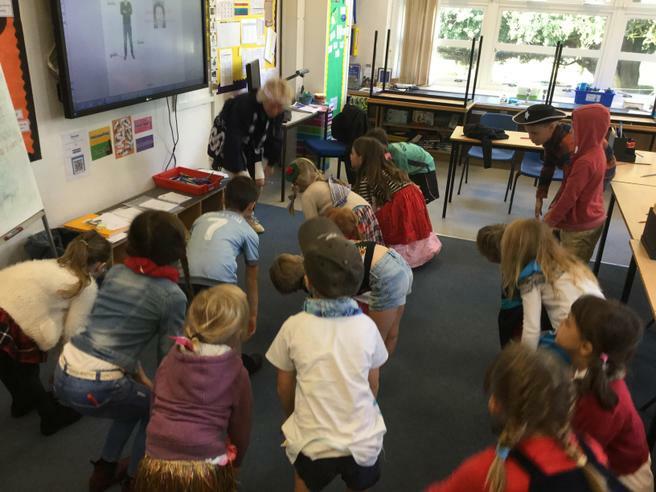 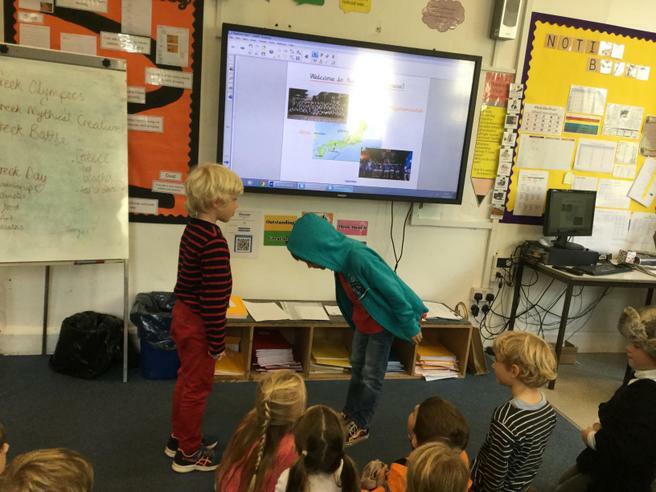 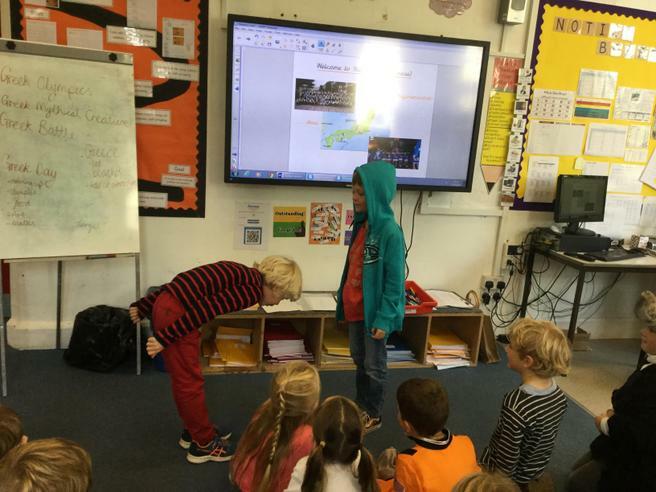 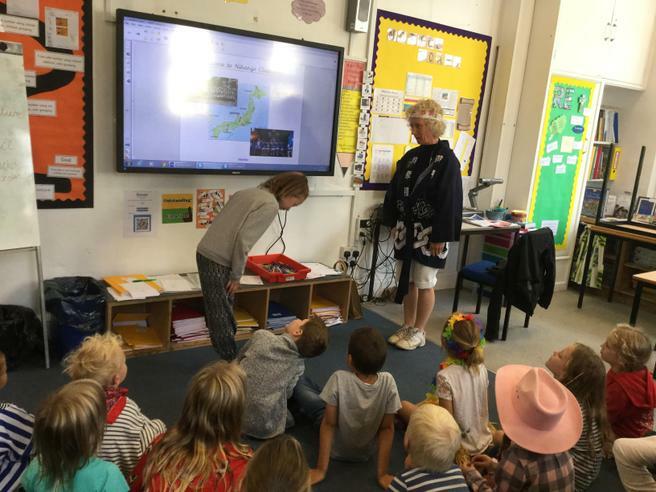 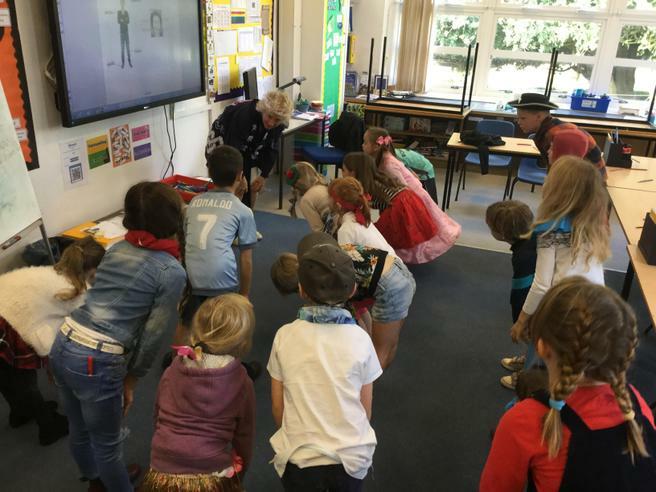 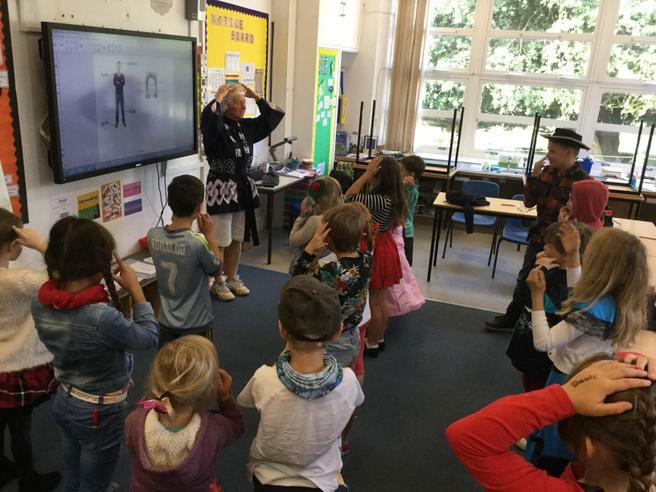 On Friday 5th October the children in Kingfishers, Egrets and Herons all got involved in our International Language Day. 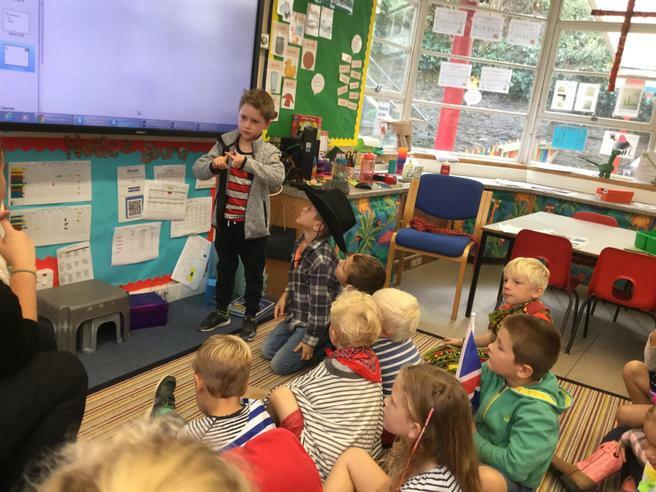 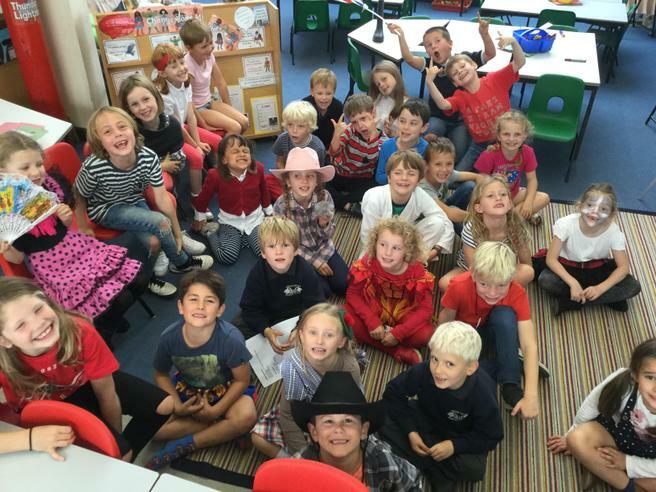 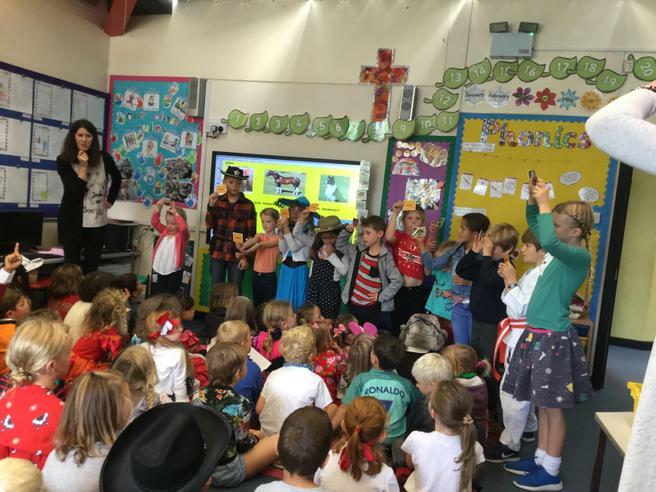 The children all had to dress up as a country of their choice! 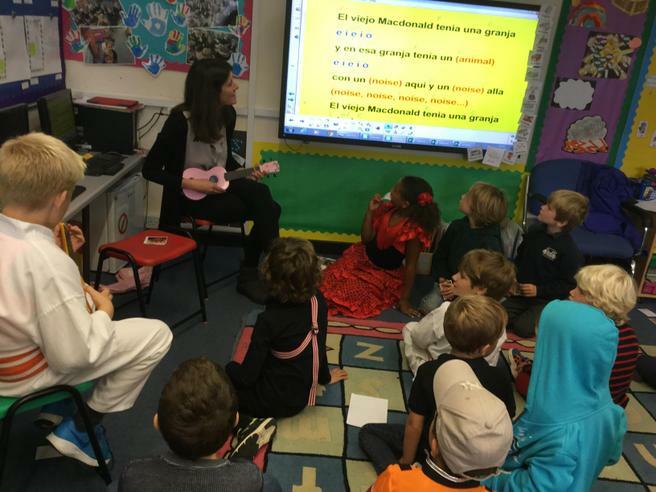 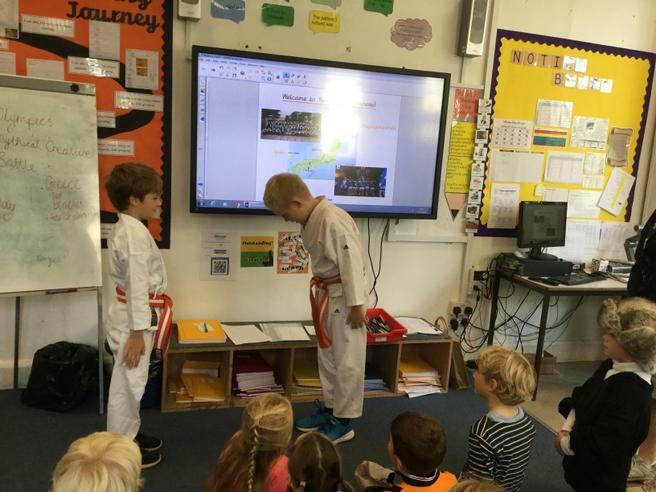 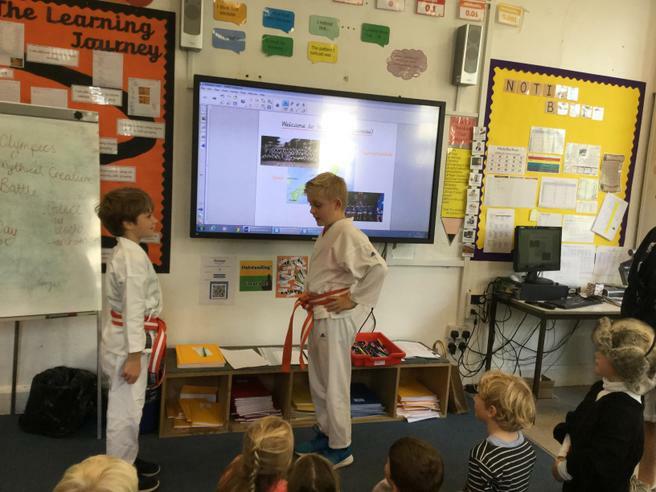 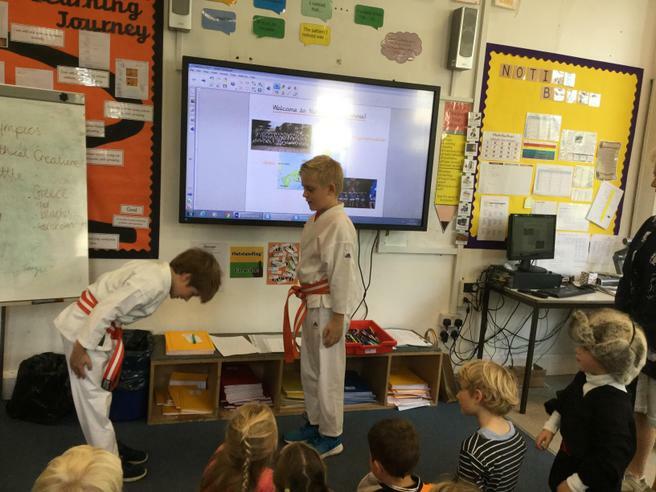 In each of the classrooms the children got to explore different activities based on different countries including Japanese name writing, Spanish songs, sign language and French postcard writing. 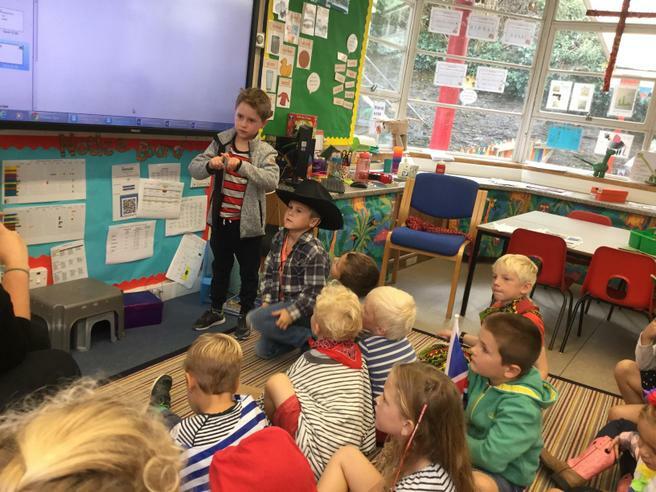 The children all had a wonderful day, please take a look at our photographs below.